PLUSCO 428 HT Wireline Grease Seal represents a new innovation in providing a better seal retention in controlling pressures during wireline operations using the injection control head. PLUSCO 428 HT Wireline Grease Seal also provides better seal control under higher operating temperatures. This new type of "Honey Oil" remains more stable during wireline operations involving higher temperature conditions. PLUSCO 428 HT Wireline Grease Seal adheres the line thereby reducing splatter or drip around the equipment being used or on thong floor. PLUSCO 428 HT Wireline Grease Seal remains more stable to viscosity change as temperature increases than conventional wireline grease seal PLUSCO 424. All grades PLUSCO 428 HT Wireline Grease Seal retains it's adhesive and cohesive characteristics during higher temperature operations. In addition to maintaining and holding higher seal pressures, through the use of high tech additives increase viscosity stability is achieved. 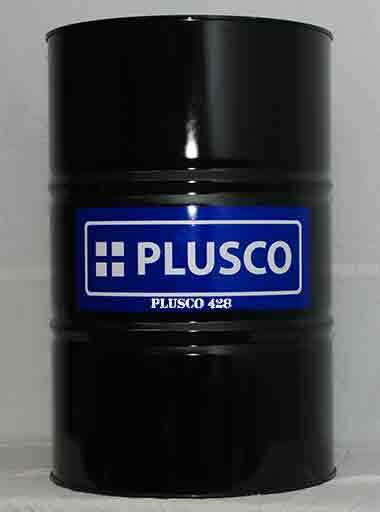 Plusco 428 HT Wireline Grease Seal reduces the friction of the wireline thus keeping wear on flow tubes and line down to a minimum. PLUSCO 428 HT Wireline Grease Seal retains higher working pressures using less product, resulting in reducing the loss of condensation from the well thus preventing well site contamination. PLUSCO 428 HT Wireline Grease Seal is a viscous, pumpable product specifically formulated to be used in standard wireline grease injection units and cable lubrications. 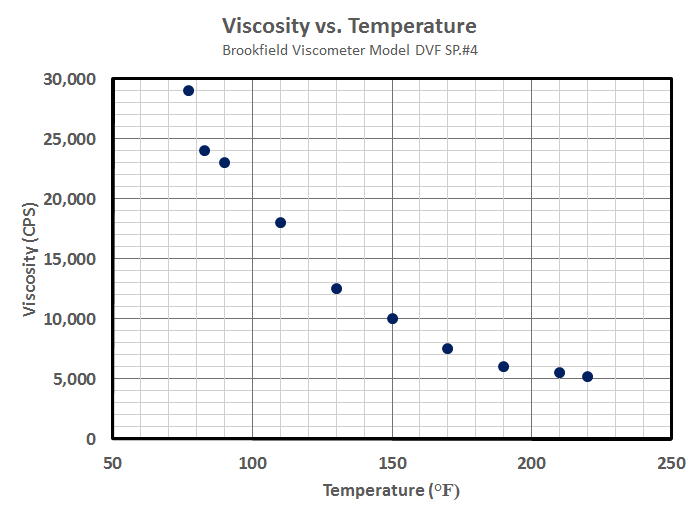 Remains more stable to viscosity change over varying temperature conditions. Protects against corrosive effects of H2S, CO2 and other down-hole chemicals. Reduces loss of well condensation and gases.